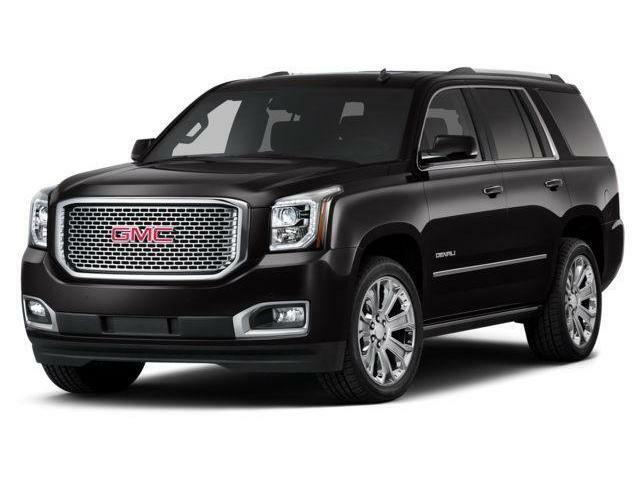 With luxury features and materials at the pinnacle of modern buyer wish-lists, GMC’s luxury sub-brand, Denali, has represented the upper echelon of professional grade expectations since its inception back in 1997. As the premiere automaker to tackle the premium truck and SUV market, the GMC Denali line has evolved from a single model offering into a badge of its own, signalling its ascent into automobile royalty. Borrowing its namesake from the tallest peak in North America, Denali is a Koyukon Athabaskan word for “the high one” or “the tall one,” and is the centerpiece of Denali National Park in Alaska. In January of 1997, GMC unveiled the Yukon Denali as a one-off concept car and entered production for 1999 as an answer for Lincoln’s first Navigator model. At the same time, parent company GM decided to introduce Cadillac’s Escalade, which has traditionally shared a common base with the flagship Yukon Denali. In 2001, Denali introduced the first long wheelbase model and followed up in 2002 with the first Denali pickup offering using the GMC Sierra as its platform. The brand got its next big boost in 2005 when GM introduced the Envoy and Envoy XL Denali, and again in 2009 with the introduction of available Hybrid technology to the Yukon and Sierra Denali. It wasn’t until 2011 that Denali began to branch out of its consumer vehicle niche to offer heavy-duty trucks in the Sierra Denali 2500HD and 3500HD. To combat the growing popularity of the small to mid-sized crossover SUV segment, GM introduced the Terrain Denali in 2013, sparking the sub-brand’s natural progression to its highest market share of GMC at 25.5% of all sales in 2016 — even outselling entire product lines of premium automakers in the US that year, including Jaguar, Porsche, and Land Rover. In January of 2017, Denali celebrated its 1 millionth vehicle sold. Bold styling cues using premium materials like leather, brushed aluminum, and chrome have typically personified the Denali moniker. Iconic GMC LED signature headlights and aluminum wheels have also rounded out the aesthetic of Denali — but all of that is secondary to the dedication the sub-brand has offered to intuitive technology features like power rear liftgates, keyless entry systems, infotainment systems and available WiFi hot spots. Denali was one of the first brands to offer innovative safety features like Driver Alert and active safety tech using cameras, radar, and ultrasonic sensors to help drivers see oncoming and incoming cars, pedestrians, and anything else that comes your way. It was the dream of GMC to integrate the epitome of what ‘professional grade’ means to them into the very soul of the Denali line up. Now a to-selling premium brand, the sky seems to be the only limit for Denali.